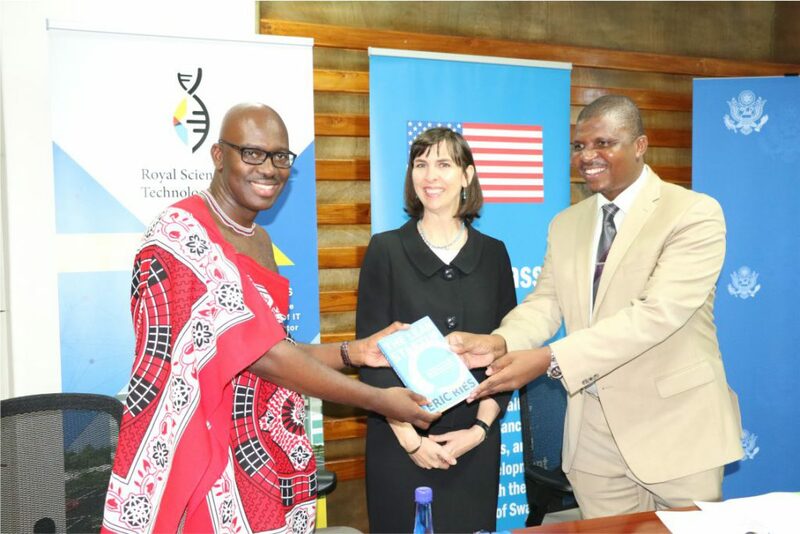 United States Ambassador to Swaziland Lisa Peterson donated books to RSTP to boost capacity building for start-ups and innovators. She emphasised that investment in education, especially in science, technology and entrepreneurship skills will trigger creativity and job creation for the throngs of young people graduating every year. She reiterated His Majesty King Mswati III’s proclamation that RSTP will drive innovation which will position this country to be able to achieve the national development goals.